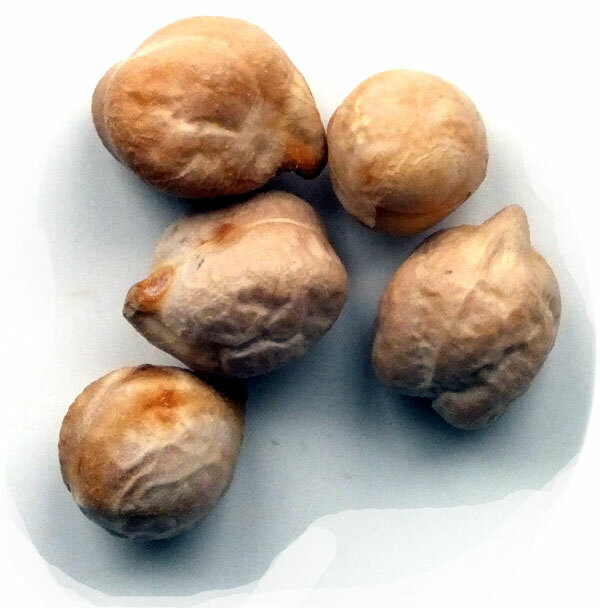 Baraja Asescoin 1998 annual member’s pack designed by Josep Soriano i Domingo from Igualada, which comes complete with chick pea gaming counters (amarracos) to play the game of Mus. 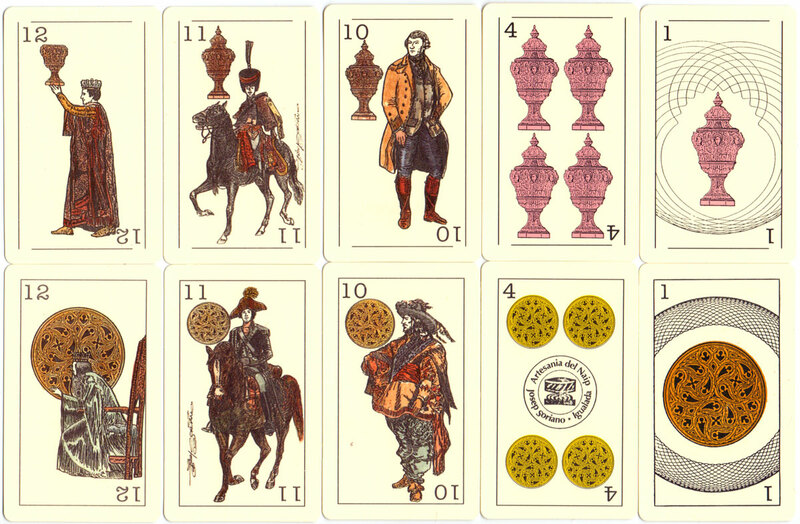 Josep Soriano designed and produced several experimental limited editions of Spanish playing cards during the late 1990s trading as “Artesanía del Naip”. 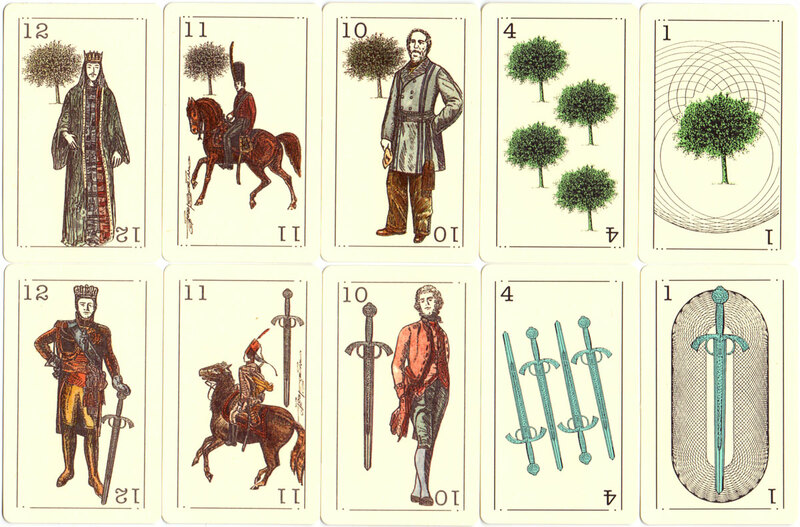 In this example the suit of batons is modified into trees and the four aces are decorated with circles and ellipses. 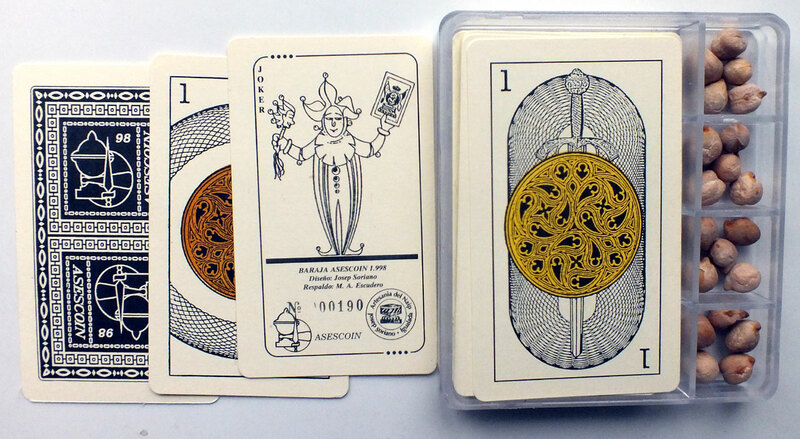 Above: Baraja Asescoin 1998 member’s pack designed by Josep Soriano and manufactured by Artes Gráficas Luis Gonzalez. 40 cards + 2 jokers + extra card in plastic box with special compartments for chick-pea game counters. The artist’s signature appears on the four cavaliers. The back design and the jokers show the Asescoin logo.